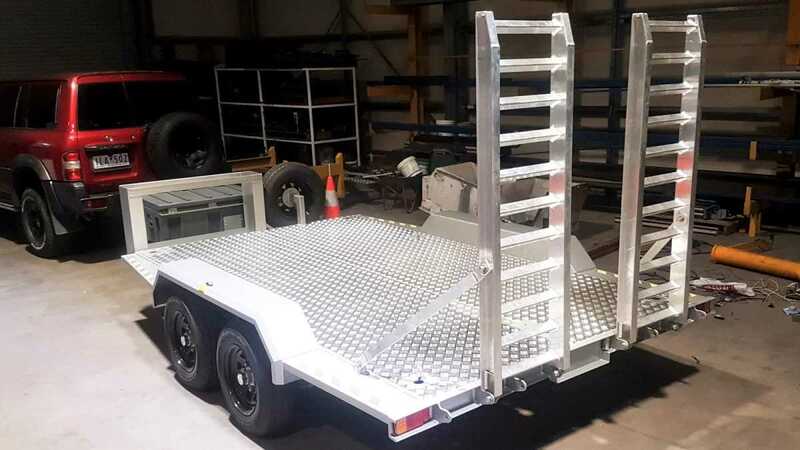 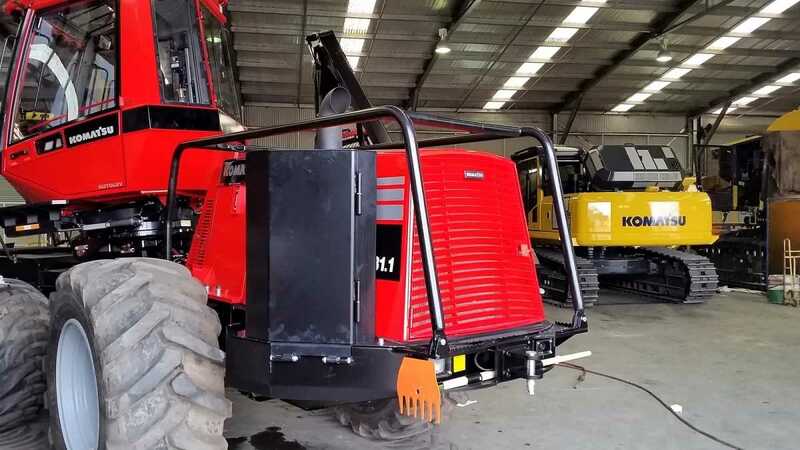 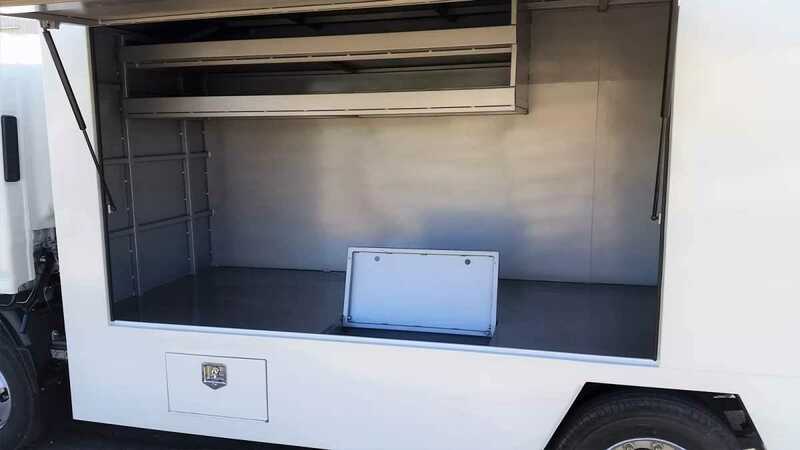 Worx Fabrication is a local Wodonga based business offering a variety of engineering and fabrication services throughout Victoria and Southern New South Wales. 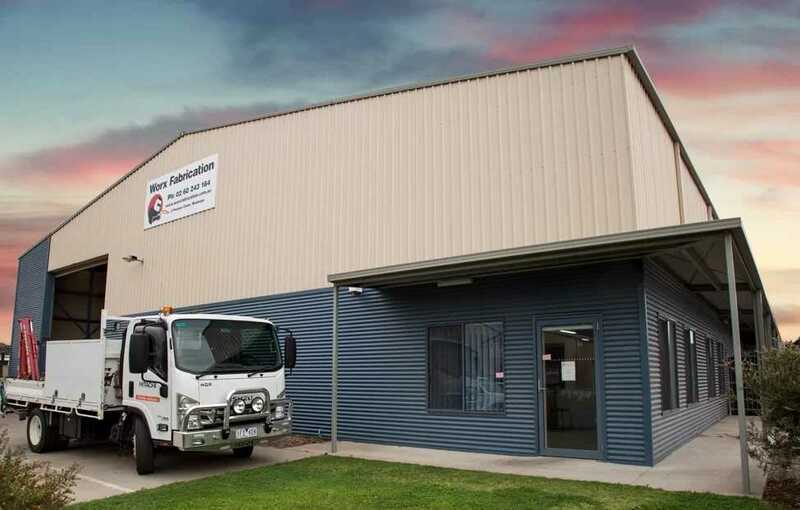 The business was established in 2010 by the existing owners and is situated in a major industrial area in Wodonga. 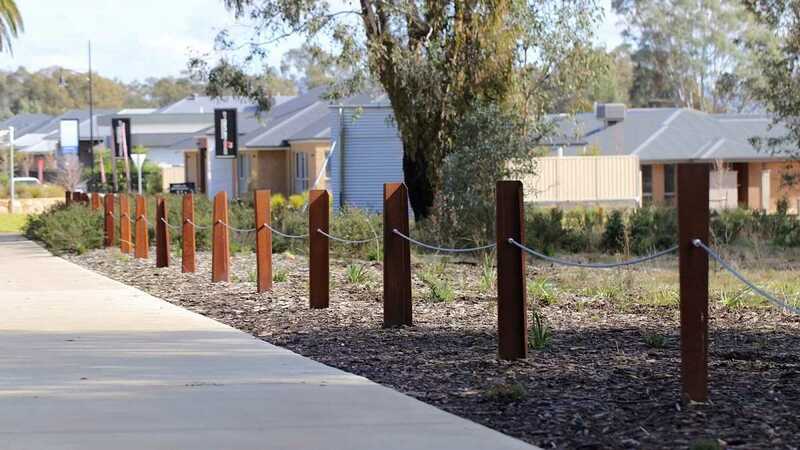 Worx Fabrication has serviced the Wodonga community and surrounds for almost 10 years. 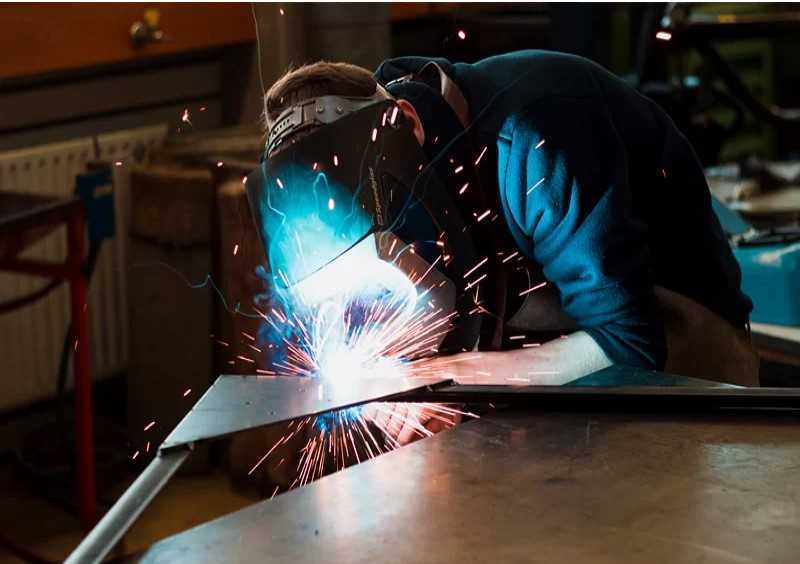 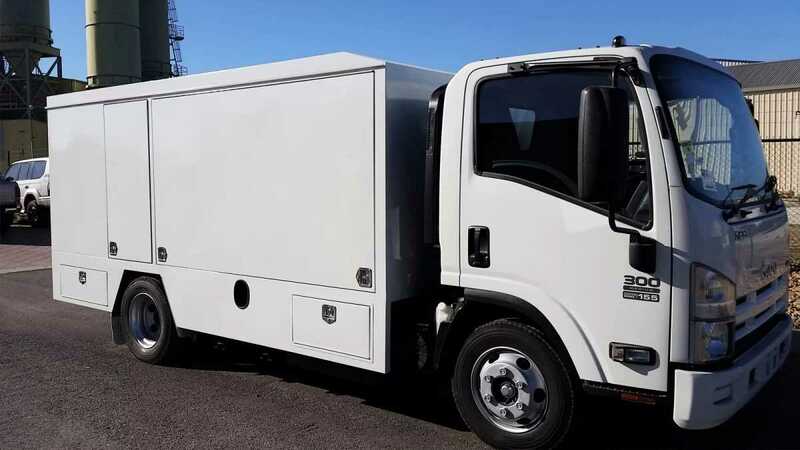 The business offers a variety of engineering and fabrication services extending from small to large scale projects including custom jobs, repairs to heavy machinery and construction equipment, onsite welding, fabrication and maintenance, aluminium welding, boat repairs and modifications, heavy fabrication and shade structures. 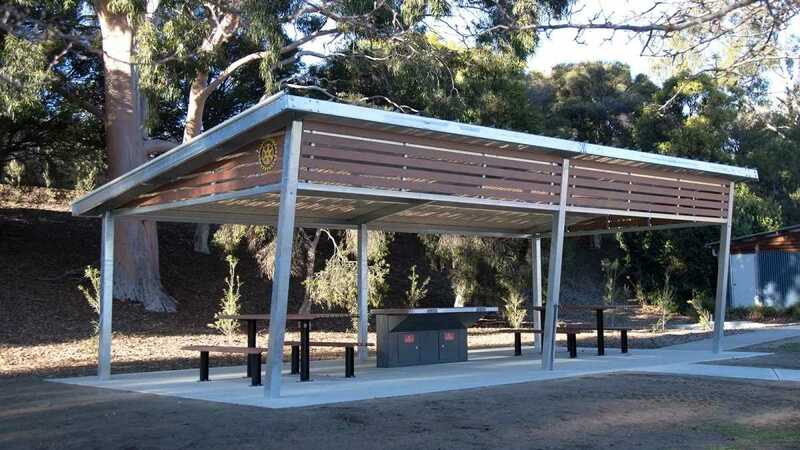 In addition, the business is the local agent in the Albury / Wodonga area for Wide Span Sheds. 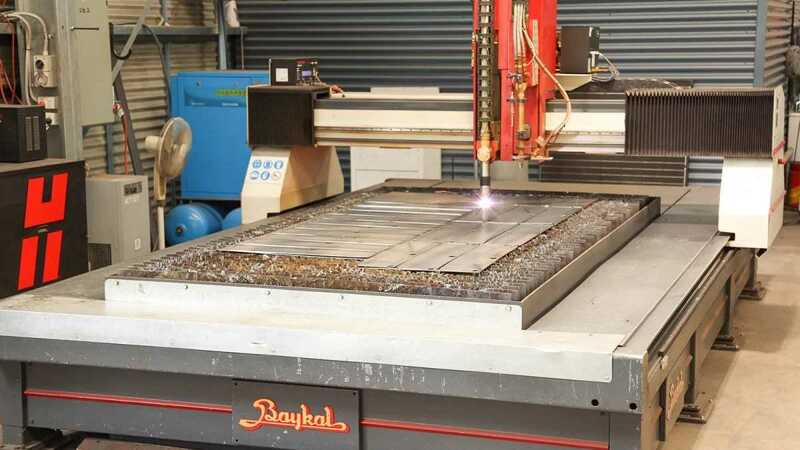 The business supplies quality steel building solutions for steel sheds, kit homes and industrial buildings. 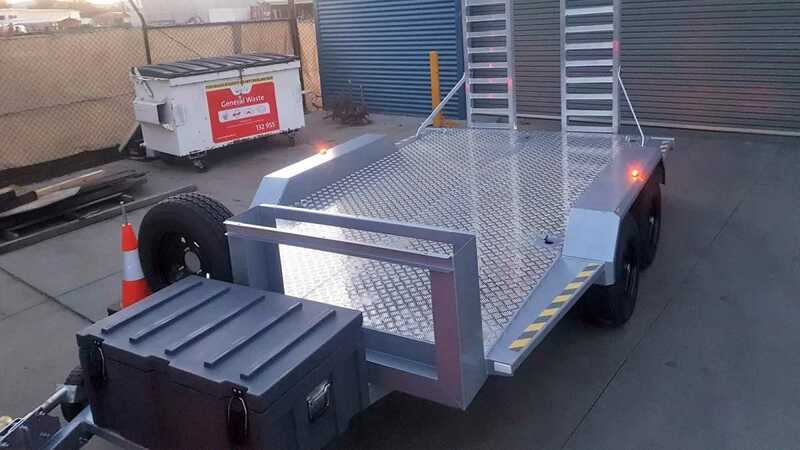 This is a side avenue for the engineering and fabrication business. 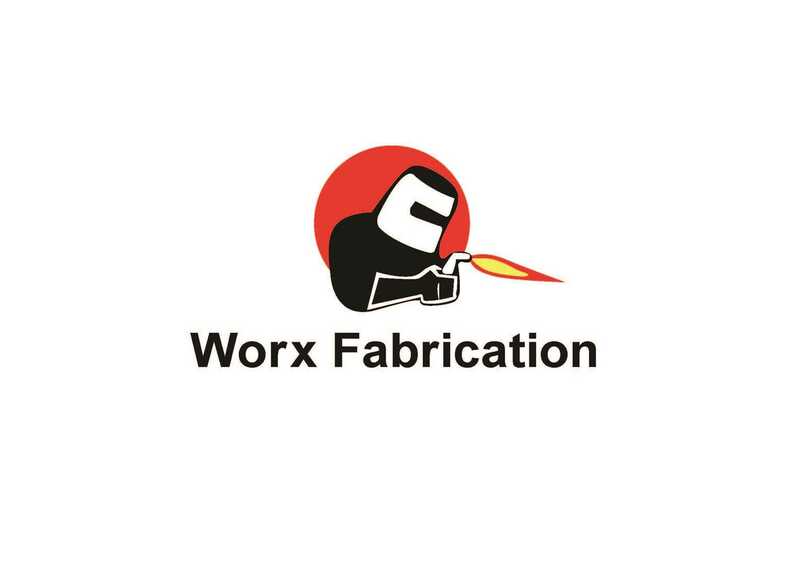 Worx Fabrication has recently relocated to a modern high bay factory situated directly opposite its original location. 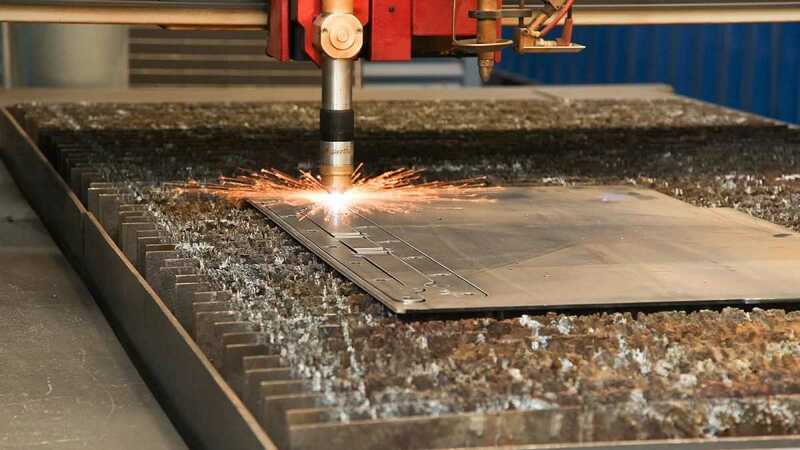 The site boasts a quality office and reception area, staff facilities and well-equipped high bay clear span warehouse which includes a variety of modern equipment including a high definition plasma CNC machine. 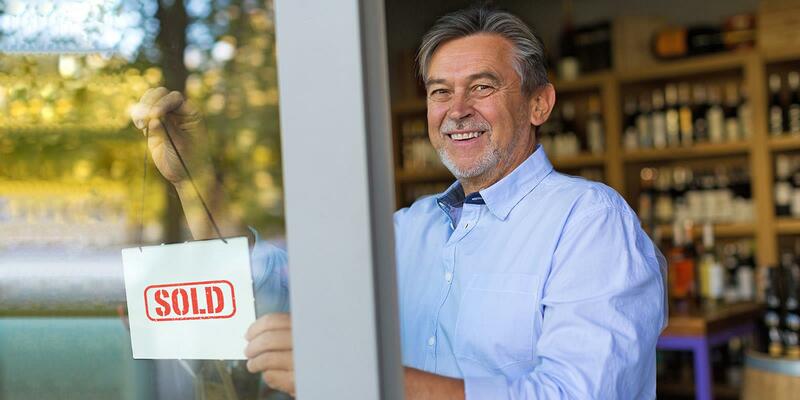 This is a fantastic opportunity to purchase a well-structured business with great net profit and excellent positioning for future growth.